//WHAT: “World’s Apart,” a new Heineken ad that involves some frank conversations between people with differing views. Update: This ad is cool too! Hello Kitty is NOT a cat? Really?! In recent days, people from around the world have expressed shock as they found out Hello Kitty is not a cat from articles quoting “Hello Kitty is not a cat, plus more reveals before her L.A. tour” by Los Angeles Times reporter Carolina A. Miranda. My in-depth and exclusive Skype video interview with Miranda talks about what lead her to write the article and different aspects of the Hello Kitty brand. Have a watch of the interview as it was a ton of fun to conduct and should be a lot of fun to watch. “A thank you can change someone’s day, so that’s why we have been surprising our customers across Canada, to say ‘TD Thanks You’,” said Tim Hockey, President and CEO, TD Canada Trust. 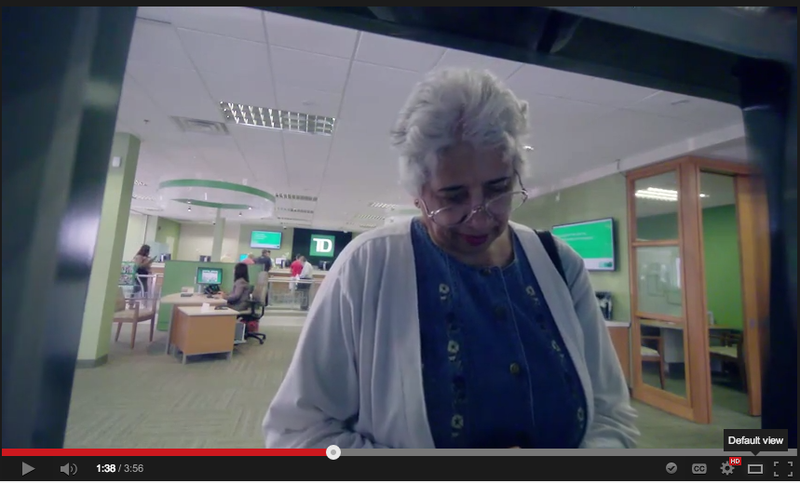 The #TDThanksYou campaign was created by Diamond Integrated Marketing and Leo Burnett. Disclosure: This reporter is a long timeTD Canada Trust customer but is not affiliated with this ad campaign in any way. 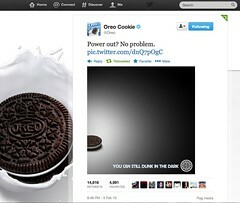 This reporter has written many articles about various advertising campaigns since 2006. Note: This article is cross-posted on examiner.com. I hadn’t planned to talk about the new Dove’s Real Beauty Sketches ad campaign but I couldn’t help but chat about it with a few Google+ friends and bringing up my love of the 2006 award winning Evolution campaign. Anyway, while Sketches nowhere near as good as Evolution, I like some element of the campaign enough to share it here. P.S. Most people just want to think “What a lucky guy?! People have no idea Jesse Heiman has been an actor (working as extras and other roles) for 12 years and has an extensive resume!